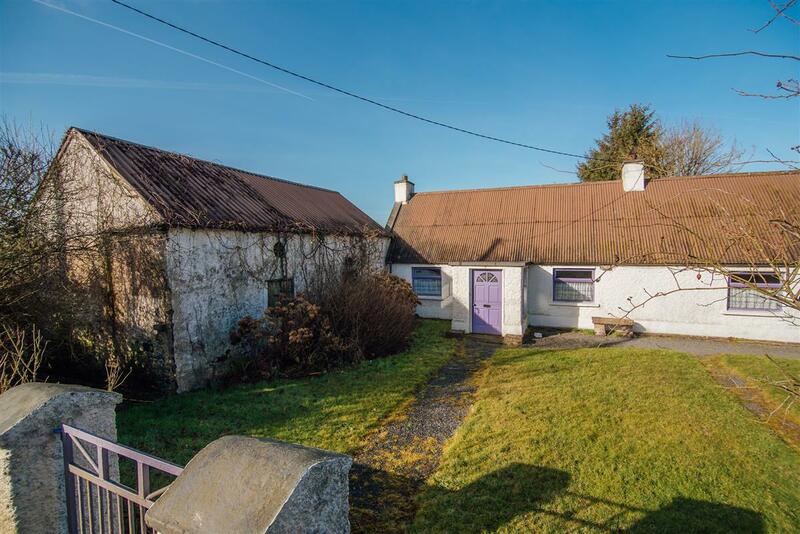 Kelly Hudson Properties present this 2 bed cottage to the market. 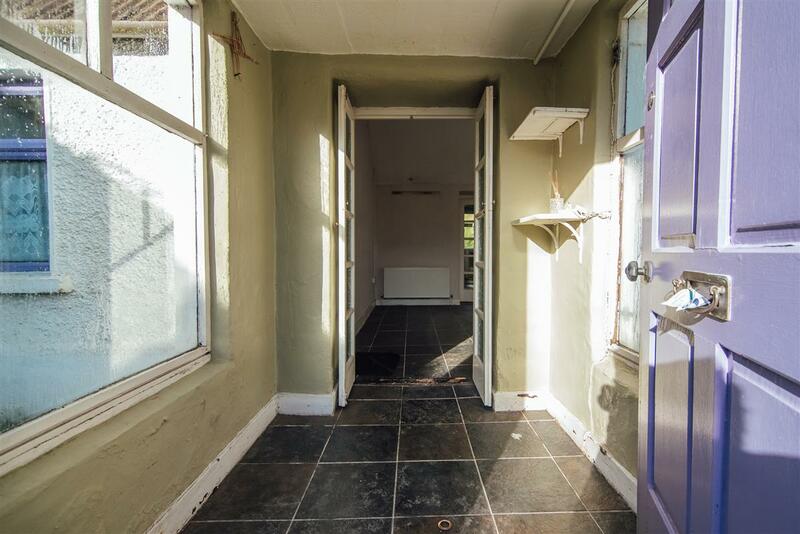 This property comprises of kitchen/dining, sitting room, family room, 2 bedrooms and bathroom. 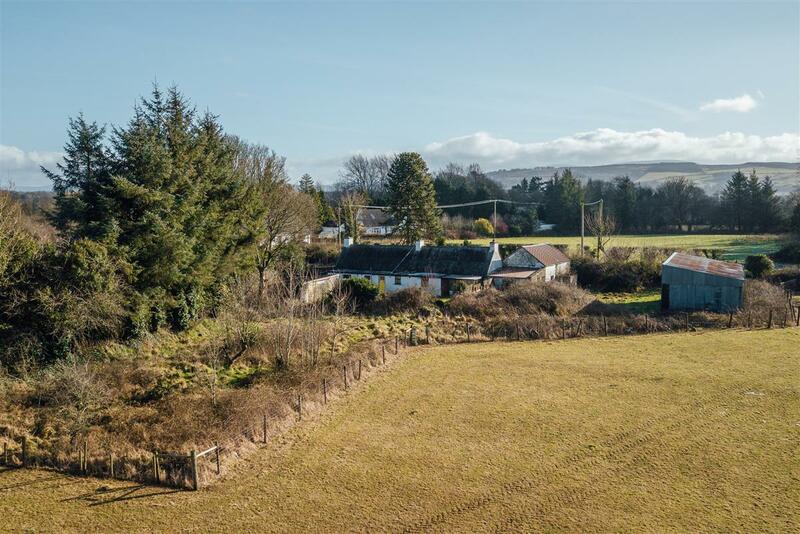 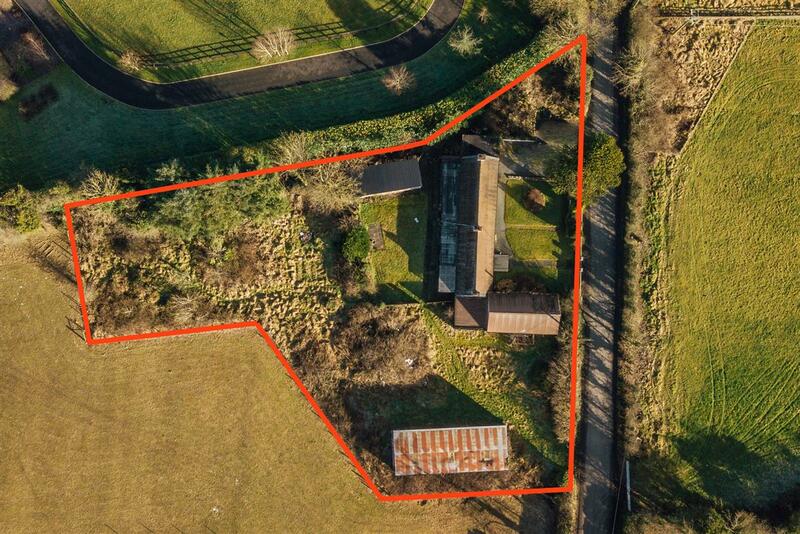 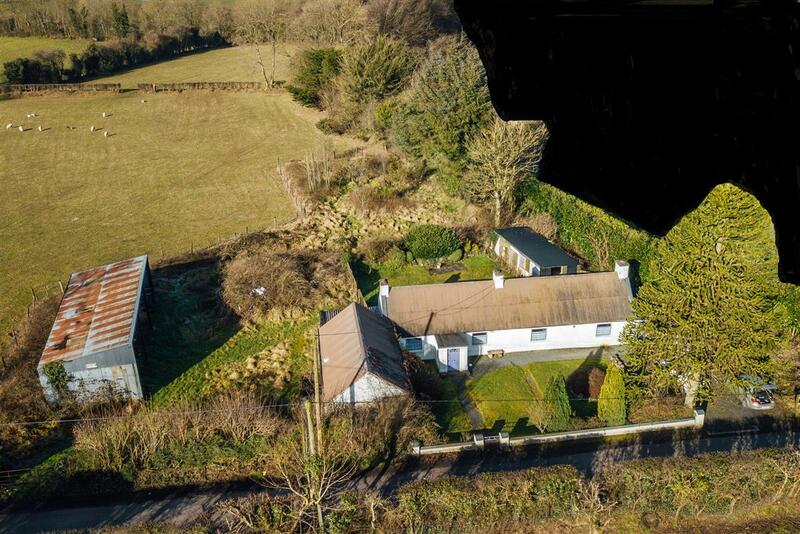 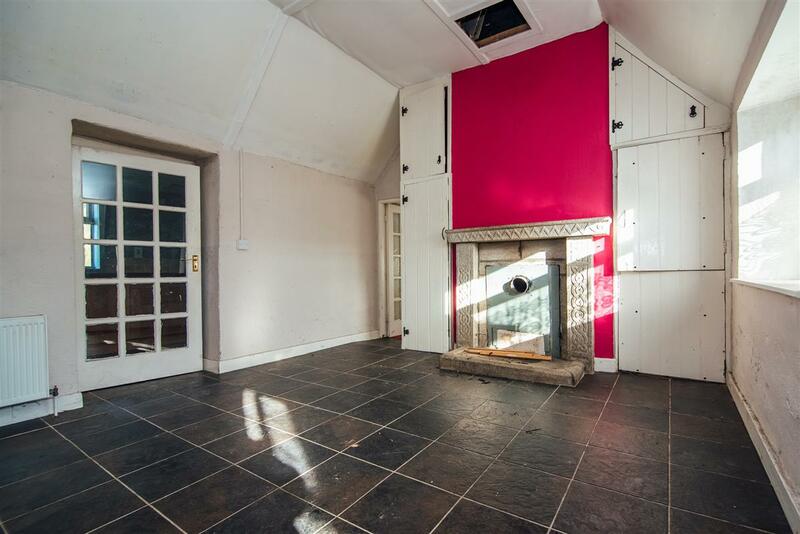 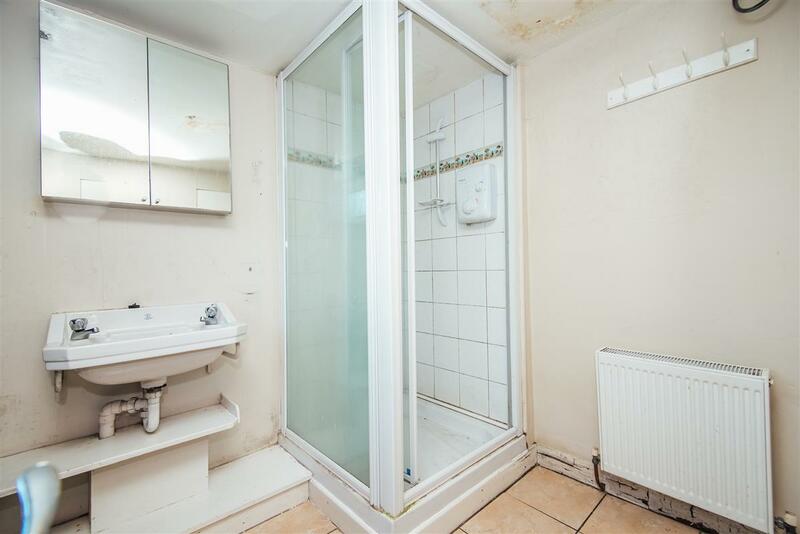 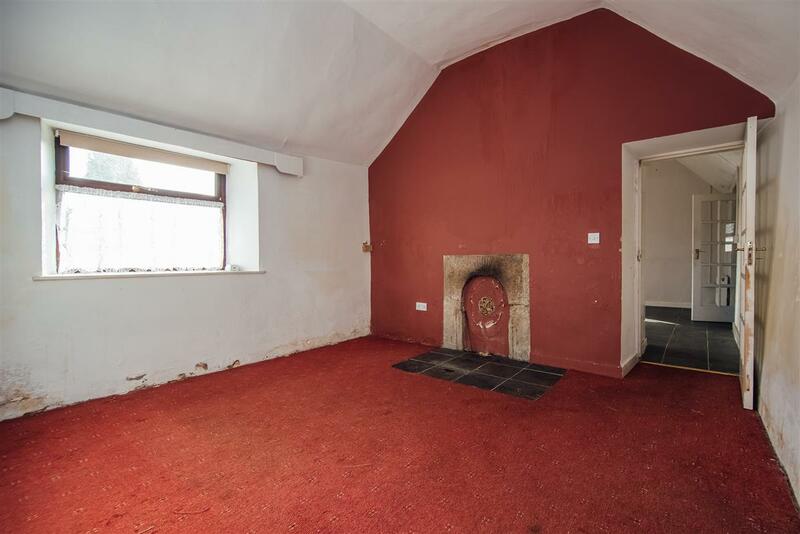 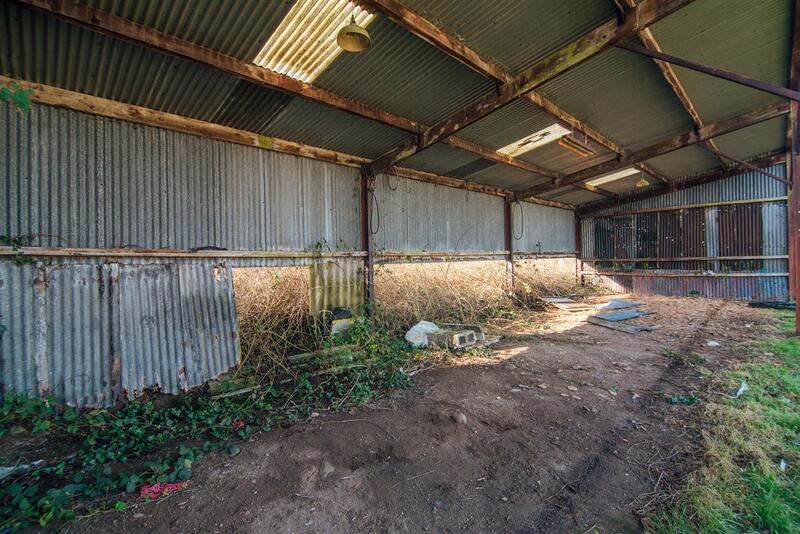 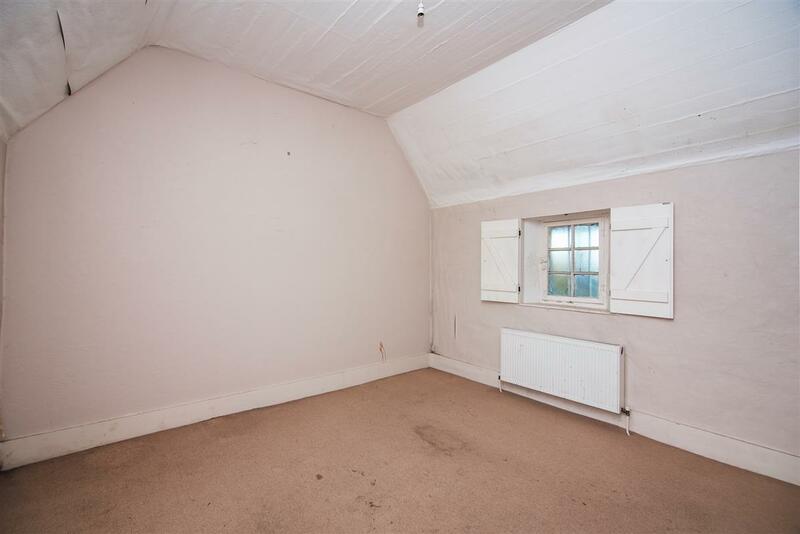 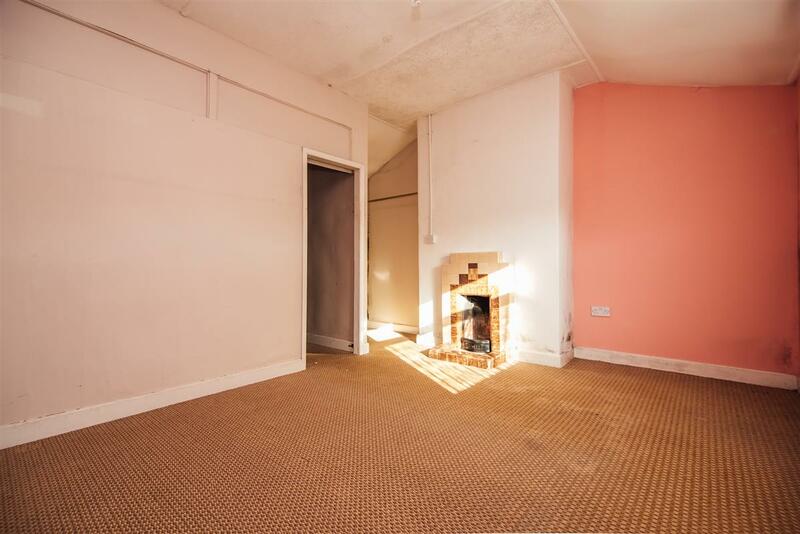 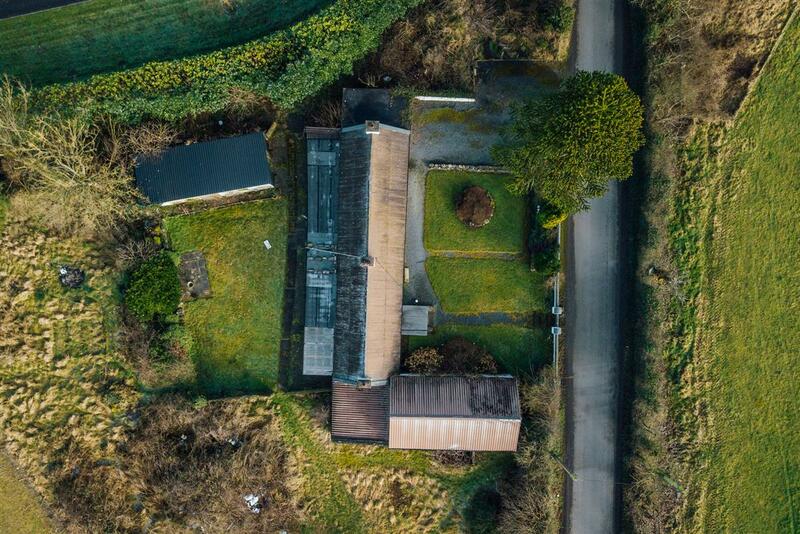 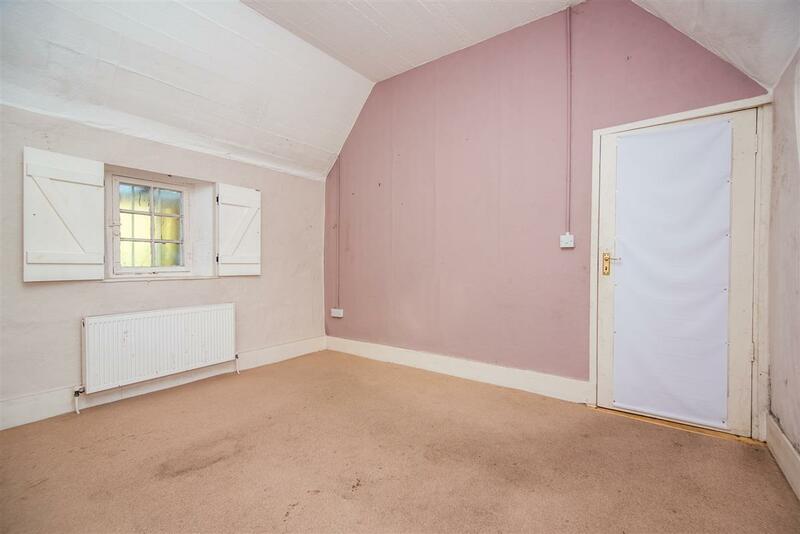 Situated on c.0.65acre site this property is in need of renovation and offers huge potential to any purchaser. 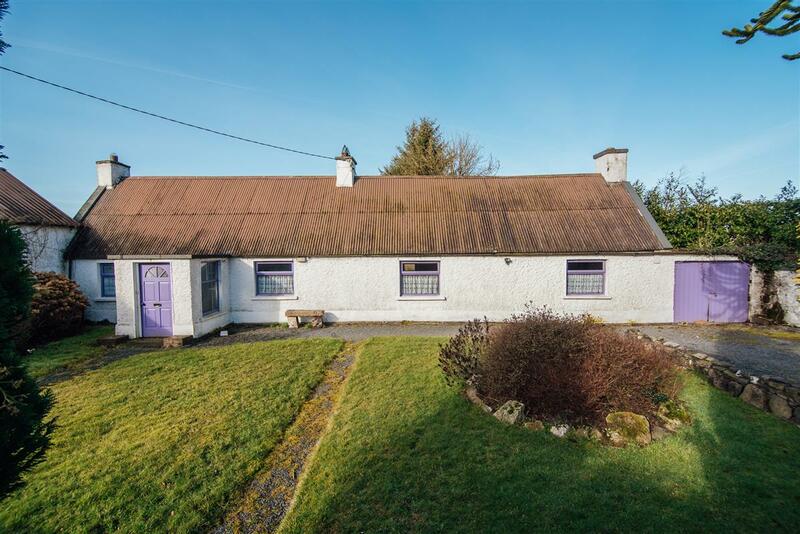 The property is located only a stones throw from Ballymore Eustace, a small quaint picturesque village situated just off the N81, on the Kildare / Wicklow border. 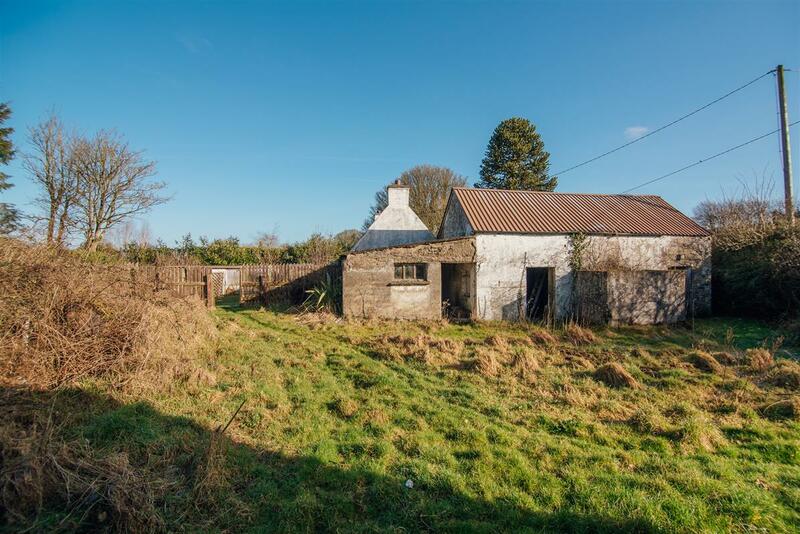 The property is c.9.6km to Naas, c.8km to Blessington and within easy commuting distance to or from Dublin City Centre via the N81 or the N7. 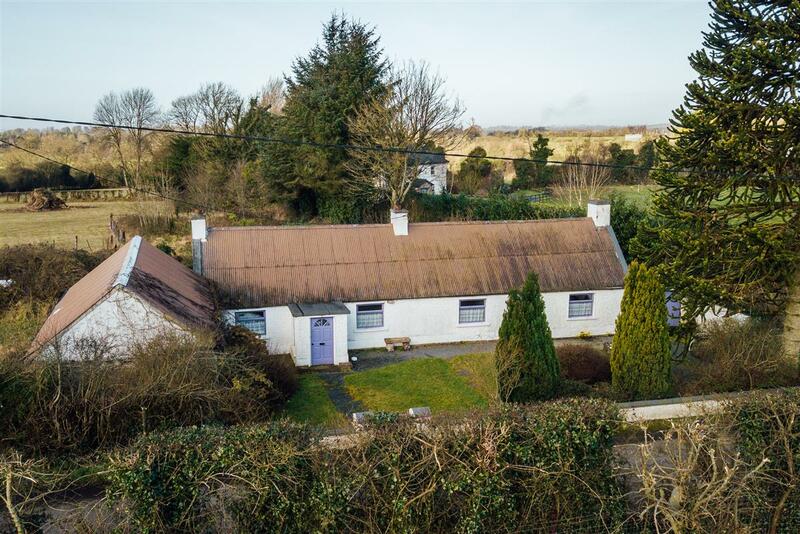 Ballymore Eustace offers a superb award winning restaurant, the Ballymore Inn, local shops and pubs, and also affords the closeness to excellent outdoor amenities such as golf in Tulfarris, Rathsallagh and Naas and walks by Blessington Lakes. 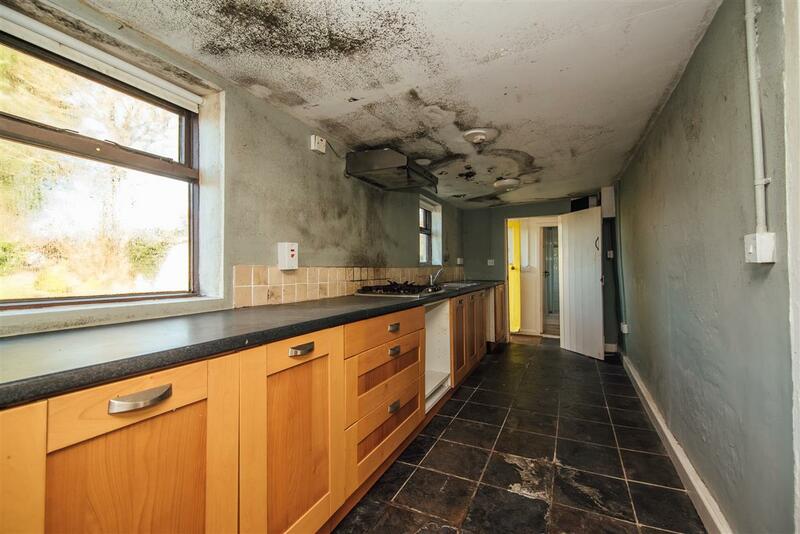 There are a number of schools located close by.